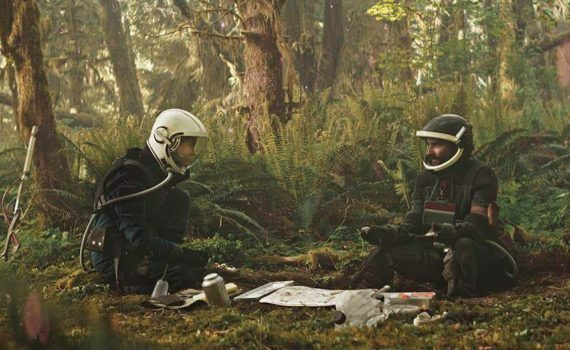 I like the Western/gold mining feel, that story works very well in space, I’m digging the suits/weapons/crafts, and I just have a good feeling about this film in general. You can tell that it’s low budget, but that doesn’t mean much, as long as the plot works and the actors pull their weight. Prospect was a short first, so we’ll see how the directors were able to stretch it into a feature, but I’m optimistic.